Step back in time by stepping into the Stockyards Hotel, the shining star of the Stockyards National Historic District in Fort Worth, Texas. 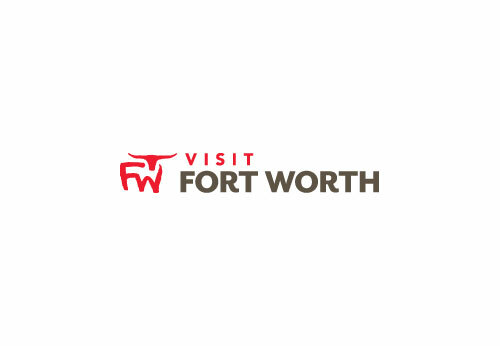 Experience an era when cattle and cotton were common currency, outlaws were folk heroes and a single hotel was known around the world for Texas-style hospitality and comfort. Come inside - the excitement and elegance of the Old West is waiting for you!